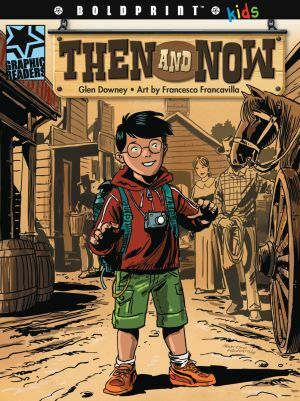 Since 2010, Glen has been a regular reviewer for PW Comics World, the graphic novel division of Publishers Weekly. 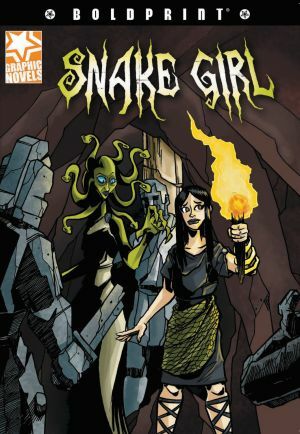 He also writes and edits works on comics scholarship for the Sequart Research & Literacy Organization. If you are interested in having Glen visit your school, business, or library, please contact him at downey.glen@gmail.com. 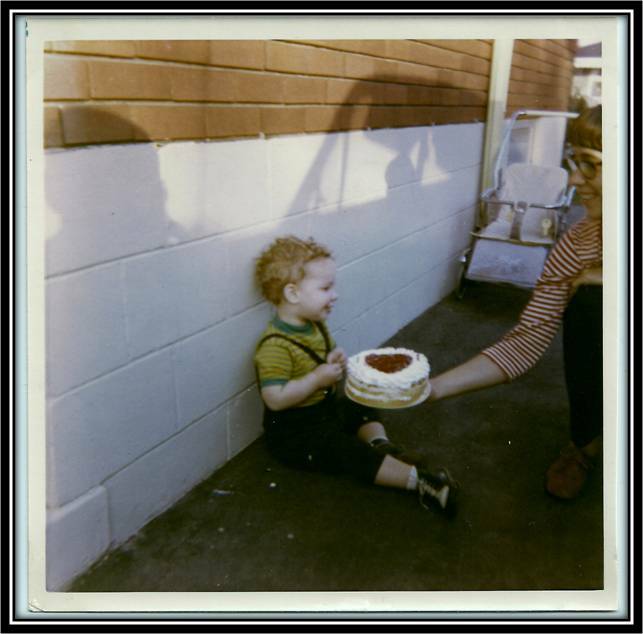 Glen's committment to child and adolescent literacy development is reflected in his writing. Here are some of the series that he has worked on in recent years. Graphic Poetry (Rubicon/Scholastic) has received its second award, winning the 2011 Teachers Choice Award for Children's Books to go along with its 2010 Texty Award for Elementary/High School Language Arts. Boldprint Graphic Novels also won in the same category to give it both awards as well. According to the TCA, both series were received by teacher-evaluators and their students as "outstanding classroom materials." 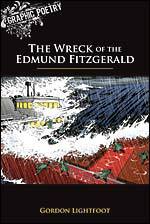 Graphic Poetry (Rubicon / Scholastic), Boldprint Graphic Novels (Rubicon / Oxford), and Boldprint Graphic Readers (Rubicon / Oxford) have won a 2010 "Texty" Award in the Elementary--High School Language and Literature Category. Glen wrote 20 titles for the BPGR series, 6 for BPGN, and was writer and series editor for all 21 GP titles. The series editor was Jeffrey Wilhelm, a Professor at Boise State University who is widely regarded as an expert in literacy development and inquiry-based learning. For more information on Jeffrey and his work, please visit http://teacher.scholastic.com/products/authors/wilhelm.htm. 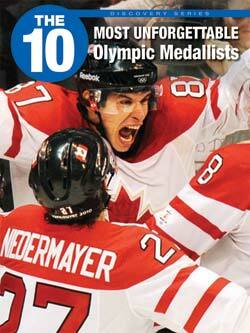 To learn more about this award-winning series, please visit www.boldprintbooks.com. It’s been a year since Alice Booker disappeared -- a year since she went to work one morning at the Byron County Library and never came back. Her son, Max, is still trying to come to terms with her disappearance when he strikes up a unusual friendship with Becky Smart, a new kid at Lincoln Middle School that no one wants to mess with. When Max discovers there’s been a fire in his mom’s old office at the library, he and Becky form the Book-Smart Detective Agency to investigate. What they discover about the fire, and about the strange circumstances surrounding it, plunge them into a mystery that is almost too impossible to be imagined. 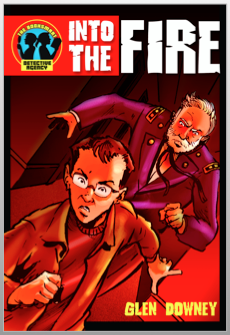 Into the Fire is the first novel in a new children's/YA series: The Book-Smart Detective Agency. 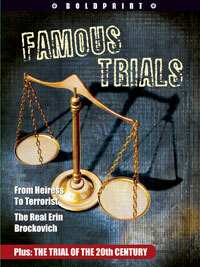 It has just been released for the Kindle and other digital platforms. Click on the image above for more details. 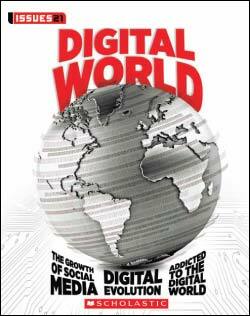 Digital World is part of Scholastic's exciting new series, Issues 21. The series is a call to action for students, examining relevant social issues with a focus on how young people can have an impact on their local, national, and international communities. Topics include the evolution of our digital landscape, the growth of social media, and the dangers of becoming addicted to the digital world. Jeff Wilhelm serves as series consultant, and the series has generated considerable excitement among educators. Glen's World of Wonders is Book 2 from the Explore set of the Remix series. The series was designed by award-winning educators, Jeff Wilhelm and Doug Fisher, for students in Grades 7-8 and above. It is dynamic, high interest, but low vocabulary, perfect for students at varying degrees of reading readiness. The series contains informational and literary texts for each grade. Published by Pearson Canada, it's a series that stands apart from so many others, as series editor, Jeff Wilhelm observes: "What sets Remix apart from other hi-lo resources is its educational framework...Within a grade are three books that are group around an inquiry theme and question. It offers readers the opportunity to progressively read books from Level 1 to Level 2 and Level 3 on the same theme, helping readers to develop the skills to become proficient readers. The first text provides background and frontloading to assist readers to move to Levels 2 and 3, building knowledge, comprehension, vocabulary, and skills text by text." Click on the book above to visit the series website! 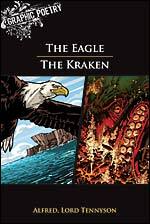 Having written extensively about the Victorian period, Glen was especially pleased with The Eagle/The Kraken for the series, Graphic Poetry, illustrated beautifully by Jeremy Bennison. 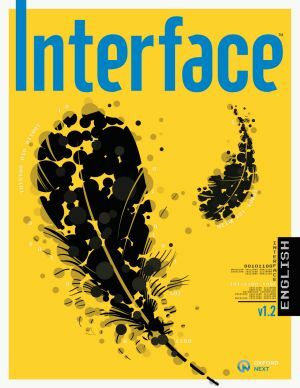 In his article for shelfabuse.com, "Rubicon Publishing Takes Graphic Poetry to the Classroom," Carl Doherty has nothing but praise, calling the book "impressive" and the Graphic Poetry layout, "inspired." He concludes by noting that "[I]t is unlikely that any pupils will struggle to understand or appreciate Tennyson's work after giving this book a chance." 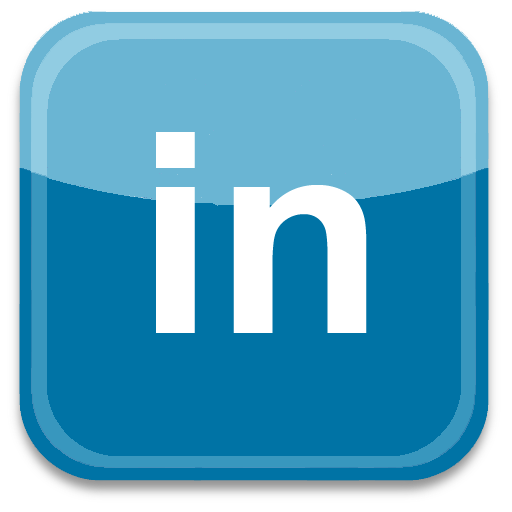 For the complete review, click here. Glen's latest efforts are a series of titles for the The 10 Discovery Series. Published by Rubicon/Scholastic, it contains 50 new titles that take the success of The 10 and make it accessible and engaging for a Grades 4-6 audience. In The 10 Most Incredible High-Tech Vehicles, Glen looks at some of the most amazing vehicles on the planet. Here's the blurb from Scholastic: "Over the years vehicle designs have improved, allowing them to be used in new and exciting ways. The latest ideas in design and technology have led to the creation of new high-tech vehicles that challenge the boundaries of what people think is possible. 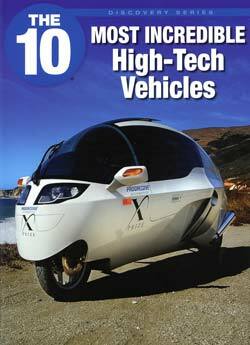 Discover 10 vehicles that push the limits!" The 10 Most Decisive Battles has received praise not only for its content, but for its ability to be used to instruct students across a variety of subject areas. In her amazon.com review, Judy K. Polhemus observes that the book "is a great teaching tool and can be studied in world history, art history--because a number of paintings depict battle scenes or [the] military leaders involved, and just for interest and sheer delight in learning this kind of information." The full review can be found here. In her amazon.com review, Judy K. Polhemus has high praise for The 10 Coolest Flying Machines, a book that Glen co-authored with Sandie Cond. Polhemus gave the book five stars, and was "doubly delighted by what was found inside the book," not simply because of the content, but the "photographs, visually appealing layout, and challenges issued by [the] writers." The full review can be found here. 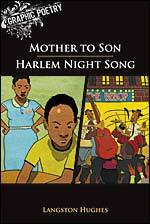 Mother to Son / Harlem Night Song for the Graphic Poetry series has received rave reviews from readers and critics alike. The Graphic Classroom calls the book "a wonderful convergence of reader interpretation and the deep rhythm of Hughes' poetic voice...This book is highly appropriate for students in elementary through high school classrooms, particularly as an introduction to Langston Hughes. I would highly recommend this book for any classroom poetry collection." For the complete review, click here.